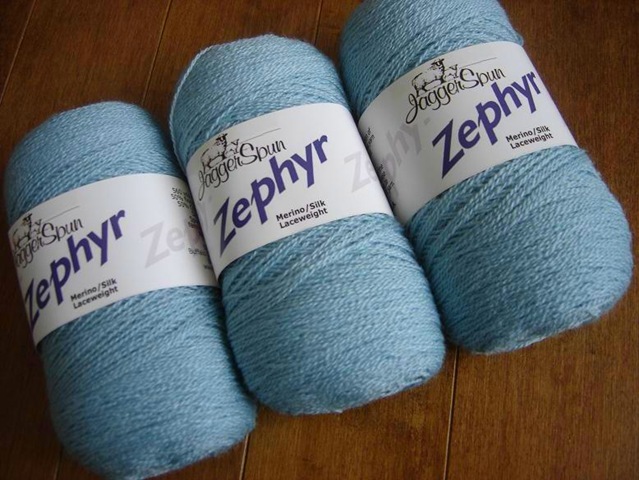 Yarn Candy Monday: Jaggerspun Zephyr! There was a sale at Webs on some skeins of JaggerSpun Zephyr! 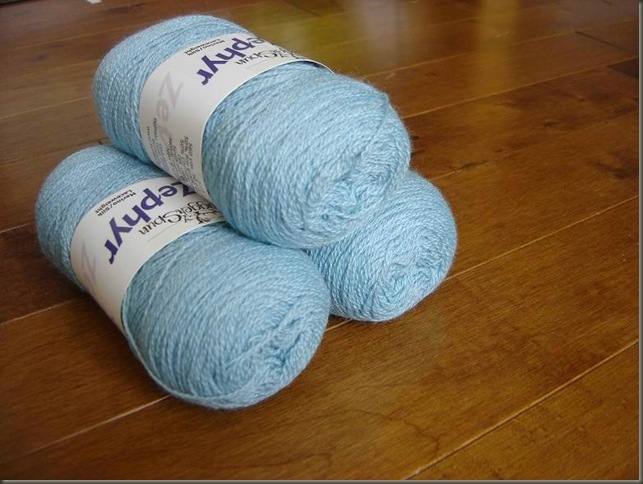 I have seen lots of lovely projects made with this nice silk blend laceweight, but of course, have never seen any of the yarn in person. I would have liked to get a more plain color (like cream or white, or ecru even) but since the price was so good I figured it was worth getting a few skeins to try anyways. You can buy this stuff on cones too... so at least now I'll know what to expect, and maybe I'll feel comfortable enough to buy a whole cone next time. it's really light and soft! 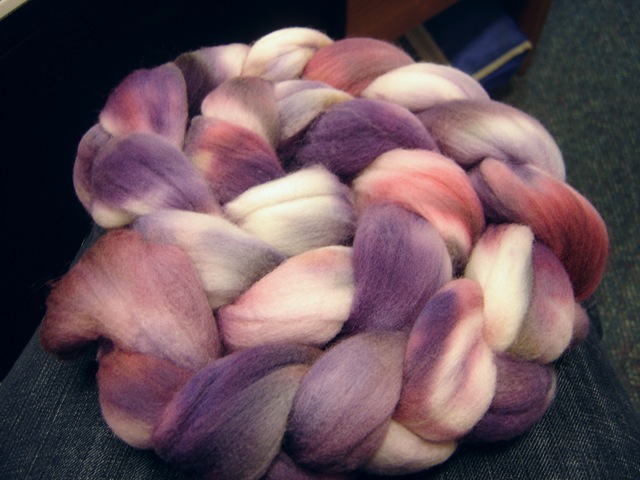 I've been back playing in the dye-pot... I enjoy the process, but I find lately it has been difficult to get back into the swing of things! 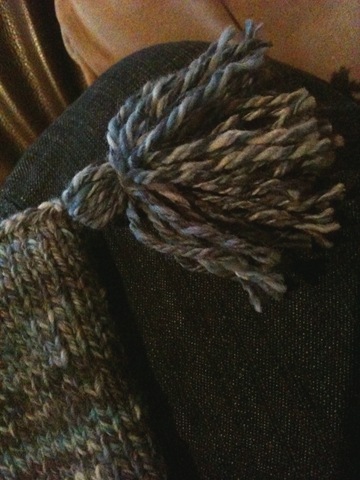 This Braid is for a custom dye/spin project I've taken on - eventually to become a 2-ply laceweight yarn for a shawl. 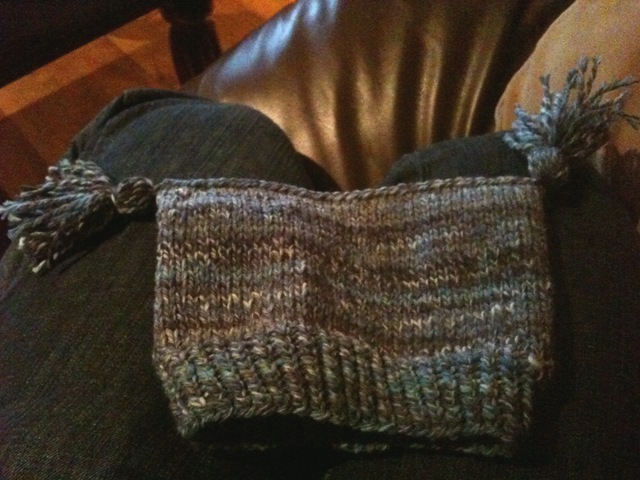 The fiber is 100% Superfine Merino Top. It's soft, bouncy, reliable, and my middle ground for most projects. I dyed 8 oz with some Jacquard Dyes in tones of Eggplant, Plum, Rose, Burgandy, and even a few Beiges.